Remembering multiple passwords can be extremely cumbersome. 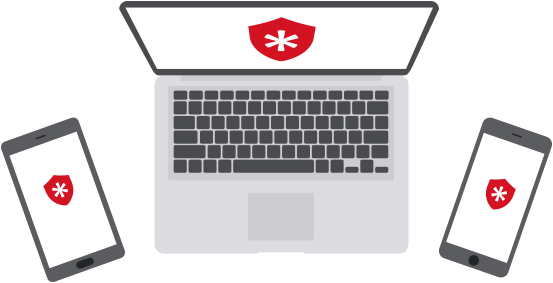 With TweakPass, you can lock your passwords in a Vault to keep them safe from unwanted intruders. 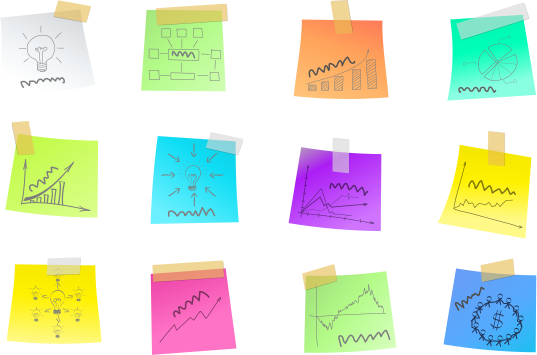 Stop writing down your confidential information on sticky notes. 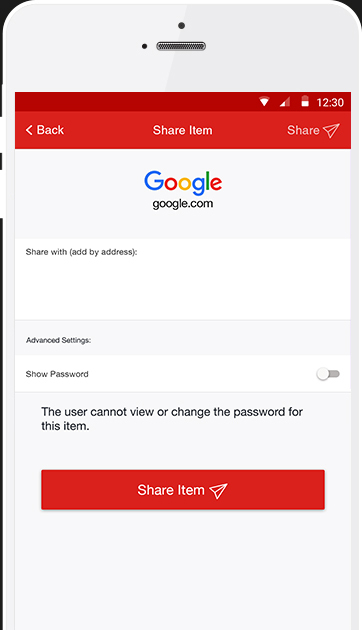 TweakPass locks passwords, contact information and credit card details in a single location. So you just have to remember a single, Master Password to access them. 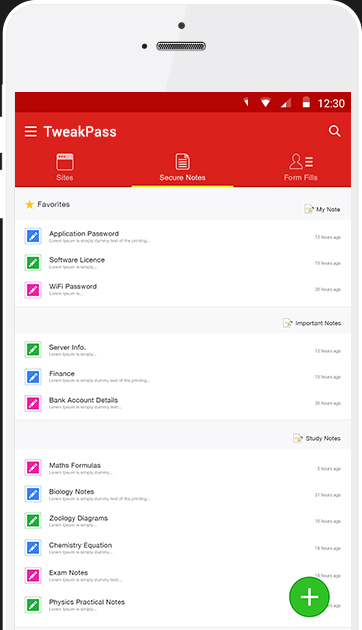 Identify, lock and manage all your passwords, in a matter of seconds. Get your data anywhere, anytime using TweakPass. Save all your important and confidential information under Secure Notes. Multi-layered security to shield personal information from all kinds of threats. Stay protected from intruders by storing data in a secure Vault. TweakPass efficiently and securely handles your digital life. Save all your personal details in a secure Vault to which only you have access. Use just one password to access all your accounts and save time. How many password breaches happen daily? Import and sync your card details, username, passwords and sensitive data securely to access it at your convenience anytime, anywhere. Master Password Login to all your accounts with a single password. 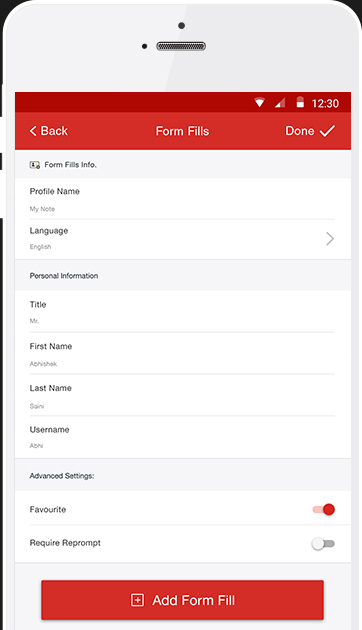 Form Filling Save your personal details, billing information in a secure place and use it to fill forms. SSL Secured Enhanced security model with HMac and PBKDF2 SHA-256 implemented for better protection from cyber threats. Generate Strong Passwords Use password generator to create unique and complicated passwords and stay protected.